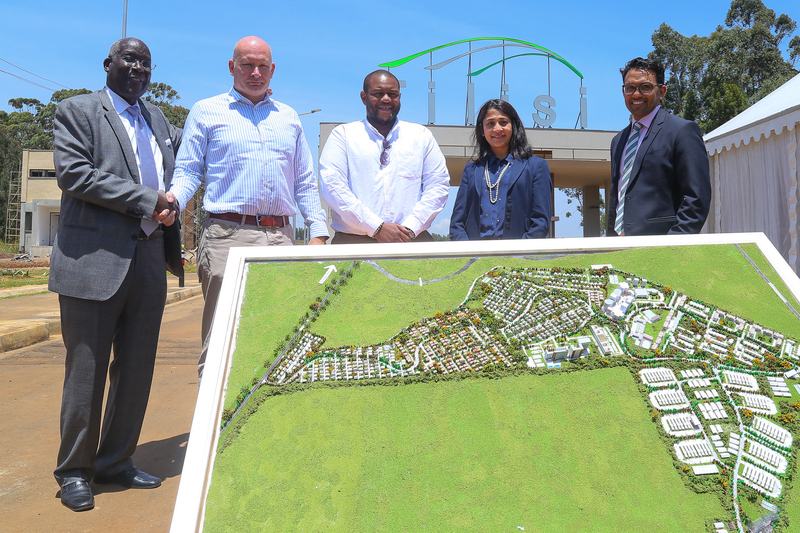 The Tilisi mega-city, set on the Waiyaki Way intersection with Nairobi’s southern bypass, has today announced the completion of the infrastructure of its Phase I logistics park and the opening of its Phase II sales, with an initial 47-acre residential development sale. “We are delighted to announce the completion of infrastructure on the 85 acre Tilisi Logistics Park, which is now 65 percent sold with buyers commencing their warehouse building on the fully-serviced Tilisi plots within the next few months,” said Kavit Shah, joint CEO of Tilisi Developments Plc, the developer of the Tilisi mega-city. Over half of Tilisi Logistics Park has been bought by Africa Logistics Properties, which is developing its second logistics park in Nairobi, ALP West, at Tilisi. Another five developers have also bought sites in the park, which has been built with wide access roads, drainage, water supplies, and sewage services, electricity connections, and laid internet fiber, as well as security systems, a gatehouse and other amenities, at a cost of Sh830m. The city’s Phase II will now unlock over 120 acres consisting of residential, commercial, educational, medical and educational land in the master-planned city with state-of-the-art infrastructure. The phase has opened to an immediate sale to Chigwell Holdings Ltd, the developers of the Phenom Estate on Langata Road and Sidai Village in Athi River. The company has bought 47 acres in Tilisi that it will develop with middle-income homes, including townhouses and villas. “Developing on serviced land with complete infrastructure in place will deliver substantial savings enabling us to continue to offer superior housing at competitive pricing. In addition, with the expansion of Waiyaki Way to a six lane highway, we see Tilisi as a strategic location for our future developments,” said Palkesh Shah of Chigwell Developments Ltd. This is supported by research by Smart Growth America, which shows that mega cities save developers as much as 38 percent in upfront infrastructure costs. 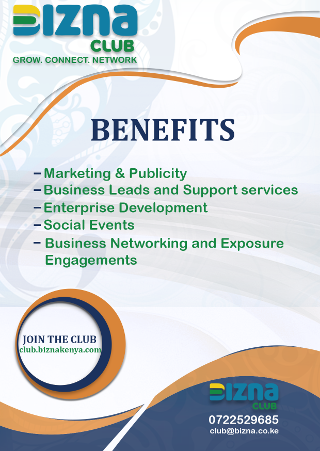 As one of Kenya’s largest master planned mega-cities, Tilisi also offers the inbuilt guarantee of proximity to schools, medical, shopping and office developments. “Phase II opens a much wider array of selling activity for the city,” said Ranee Nanji, Co-CEO of Tilisi Developments Plc. The 400-acre Tilisi City, which commenced construction in 2017, is one of five mega-cities in development on the outskirts of Kenya’s main cities and part of a rising class of real estate across Africa. There are now more than ten master-planned cities underway across the continent, including Vision City in Rwanda, Jigna in Nigeria, Waterfall City in South Africa, Roma Park in Zambia, Nakigalala in Uganda, Appolonia in Ghana, Moka Smart City in Mauritius, King City in Ghana, and Uniciti Smart City in Mauritius among others. “The opportunity to create sophisticated and structured cities that achieve lower costs for developers and deliver beautiful and multifaceted environments for residents is now moving us into the decade of the African mega-city,” said Ranee.